We have the experience to provide expert accounting advice to clients in many fields of business, occupations, and organizations. Although Churches may not need to file income taxes, the accuracy of their accounting remains very important. We have years of experience handling ministry records, as well as the unique rules involved in tax return filings for Ministers. We help busy Builders, Plumbers, and Electricians sort through the myriad of records and help them organize them into coherent documents suitable for management to understand and report to the IRS. We have expert knowledge to provide accounting advice to farmers, who have unique challenges in expenses and record-keeping. 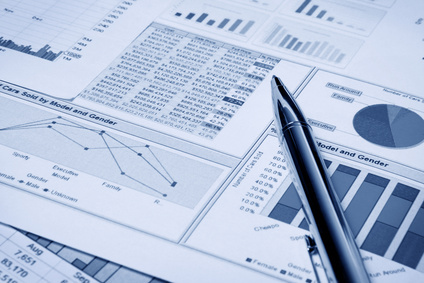 And of course we also handle tax accounting and reporting for busy individuals and families. 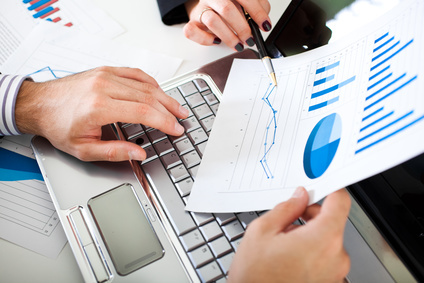 We also have experience in providing accounting expertise for various other types of businesses, including: Restaurants, Manufacturers, Daycare Centers, Retail Stores, Dentists, and Pharmacies, to name just a few. 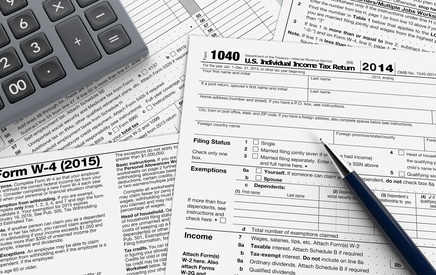 Get information about important changes in Tax regulations. Amanda Garner graduated from Howe High School in 1993 and from the University of North Texas in 1998. She went to work for Bonnie Smith, CPA in 1998 and earned her CPA designation in 2000. She and her husband Mike have been married since 1998 and have two children in the Tom Bean school district. They attend Community Bible Fellowship in Tom Bean and enjoy being involved in their church, school and community.